Solve your own IA problem, create your workflows, explore different tools! "I had a great time. The course was extremely useful and interesting. It covered loads of different concepts and common questions/ problems in image analysis. We were learning immensely while having fun. 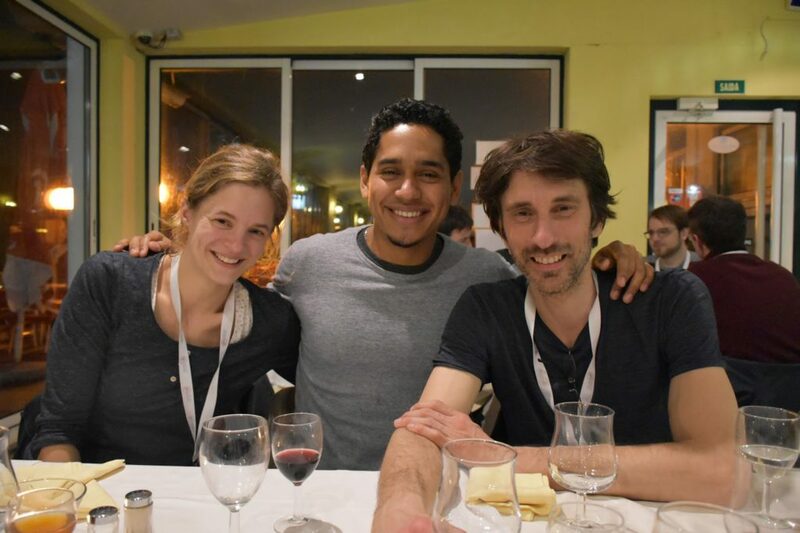 The general atmosphere was very informal and relaxed, with great food, drinks and with plenty of moments to socialize and meet both students and trainers." " It was a great opportunity to consult results from our own data with experts in the field." "It was an AMAZING course, and it exceeded my expectations." 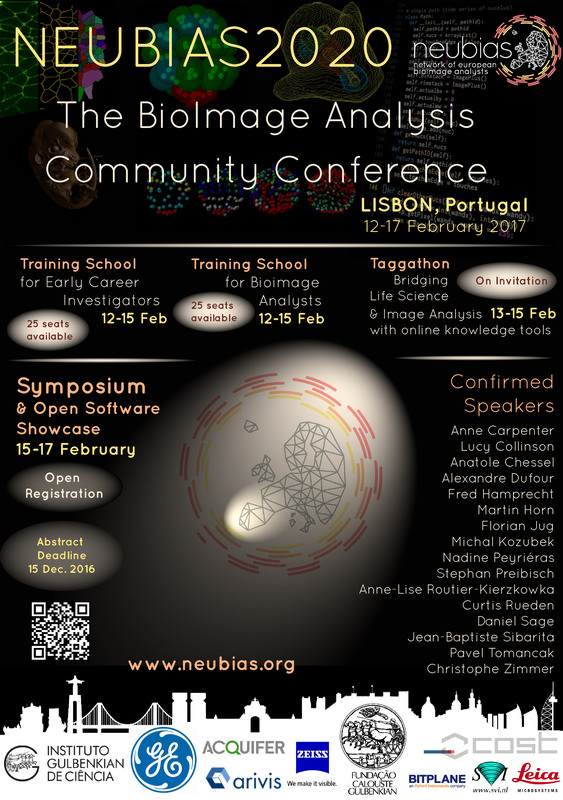 "...excellent and I thought it was very much what early career scientists need"
The 2017 NEUBIAS2020 training schools (ECI & Analysts) were hosted by the Instituto Gulbenkian de Ciencia in Oeiras (Portugal) ->Fact&figures about the IGC<- The IGC is a research institute devoted to biological & biomedical research and graduate training. Excellence, originality, communication, cooperation and generosity, coupled with an outstanding infrastructure are the ingredients that make IGC a special place. Established (and still supported) by the Calouste Gulbenkian Foundation in 1961, the IGC was profoundly restructured in 1998 to form the institute that runs nowadays. Small independent research groups work in an environment designed to encourage interactions and exploit synergies, with minimal hierarchical structure. 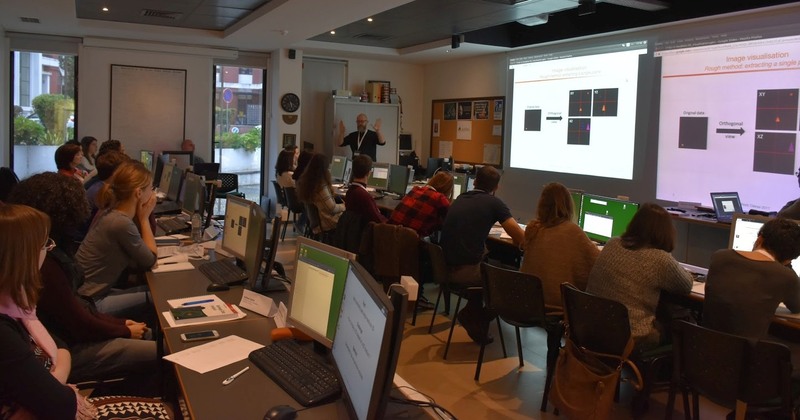 The scientific programme of the IGC is multidisciplinary, including Cell and Developmental Biology, Evolutionary Biology, Immunology, Host-Pathogen Interactions, Disease Genetics, Plant Biology, Neurosciences, Theoretical and Computational Biology. The IGC is home of the “UIC:Advanced Imaging Unit”, lead by NEUBIAS2020 Local organizer Gaby G Martins. 1- Airport shuttle (www.aerobus.pt/en-GB/Home-2.aspx) line#1 "City Center" and exit at the last stop in "Cais-do-Sodre"; from there take train headed to Cascais, exit in "Oeiras" for IGC or INATEL, or continue to "Carcavelos" for the Riviera or Praia-Mar hotels (see interactive map below). 2- Subway metro: first take RED line from the Airport to "Alameda" station, then switch to GREEN line headed to "Cais-do-Sodre", and from there take train headed to Oeiras/Carcavelos. Click here for a google map with directions of this route! 3- A Taxi ride com Airport to Oeiras is ~24km and should cost ~30€. 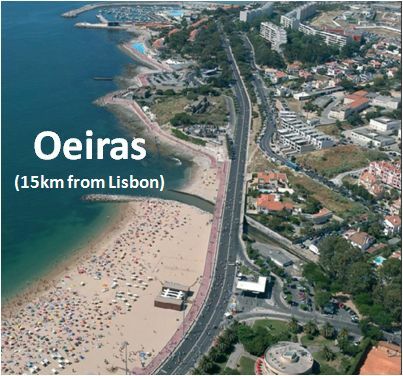 A taxi ride do "Cais do Sodre" + train to Oeiras/Carcavelos is another option. Keep in mind that this option is not eligible to COST refund! 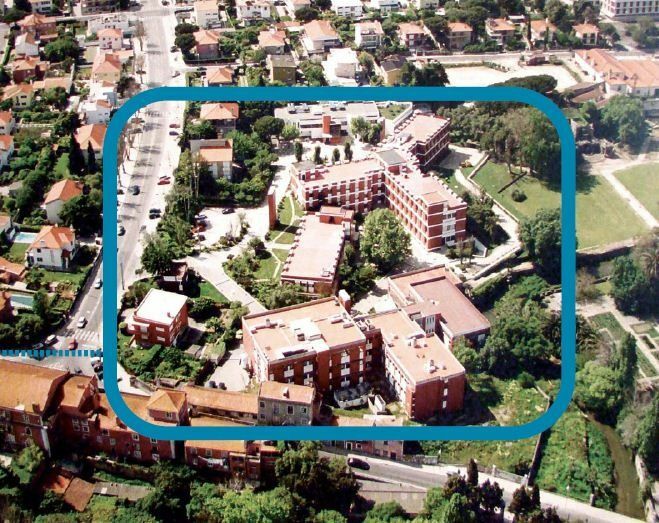 - "Superior" rooms 40€ per single, 45€ double - >20 such rooms available. - search locations near "Rua Quinta Grande, Oeiras", the IGC is near the "Jardim do Palacio do Marques do Pombal" and "Camara Municipal"